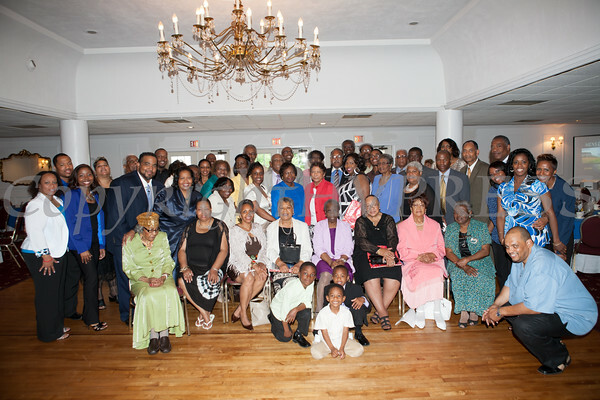 Members of the AME Zion Church of Newburgh, the oldest African American church in the Mid-Hudson area, came together for the church’s 185th anniversary celebration on Saturday, June 2, 2012 at Colden Manor at Spruce Lodge in Montgomery, NY. Members of the AME Zion Church of Newburgh, the oldest African American church in the Mid-Hudson area, came together for the church’s 185th anniversary celebration on Saturday, June 2, 2012 at Colden Manor at Spruce Lodge in Montgomery, NY. Hudson Valley Press/CHUCK STEWART, JR.